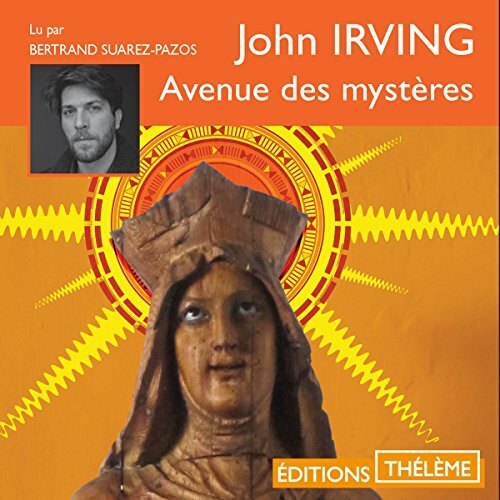 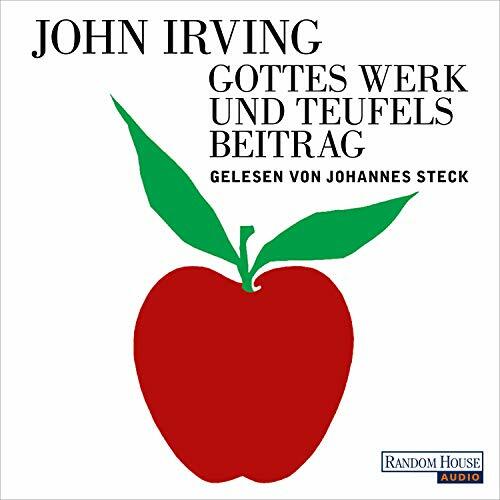 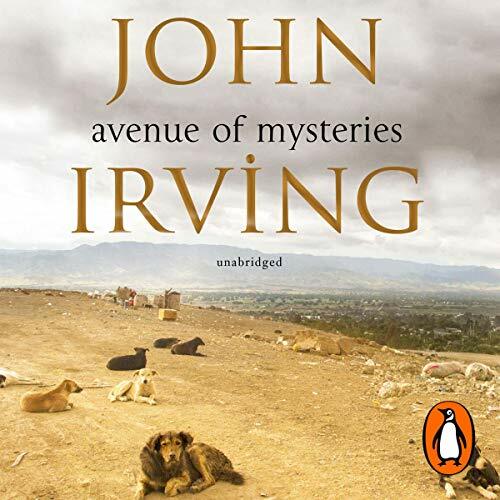 Showing results by author "John Irving"
VINTAGE IRVINE AT ITS BEST! 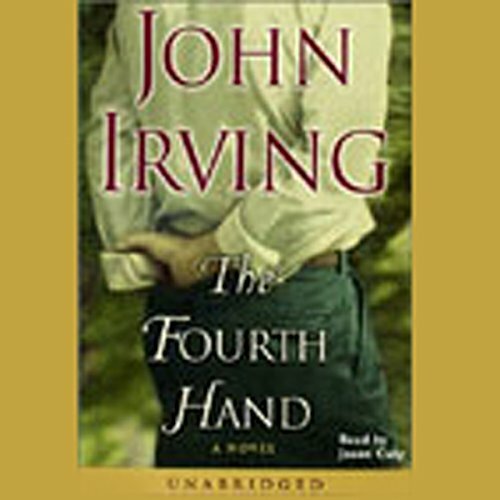 Millions of television viewers witness a journalist lose his left-hand to a lion, triggering a nationwide race to find and deliver a hand transplant. 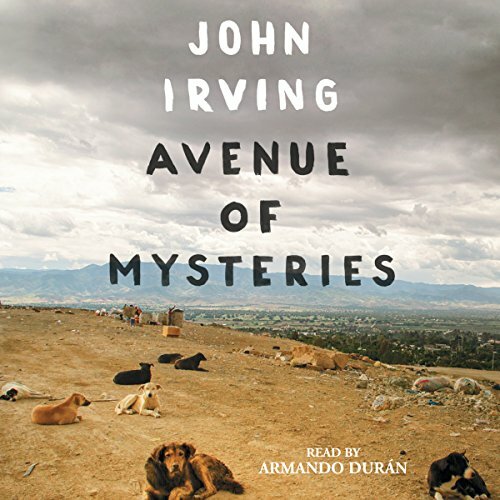 John Irving's tenth novel promises more seamless storytelling and a penetrating look at the power of second chances. 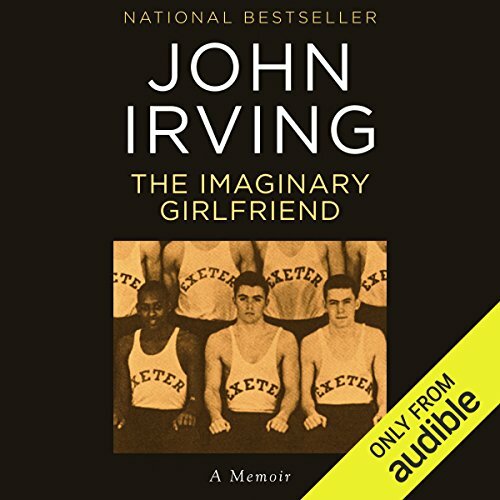 Dedicated to the memory of two wrestling coaches and two writer friends, The Imaginary Girlfriend is John Irving's candid memoir of his twin careers in writing and wrestling. 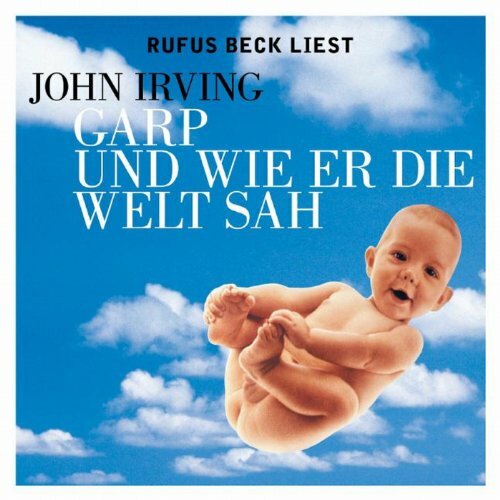 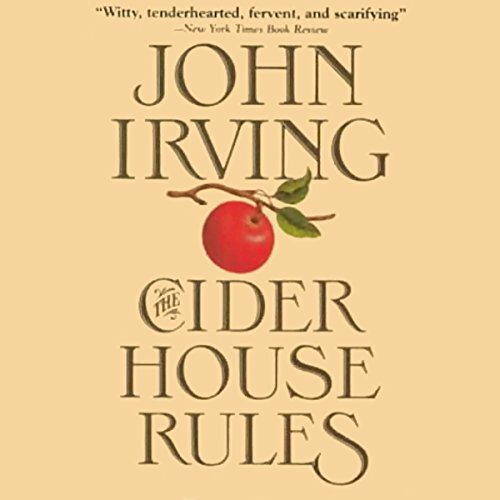 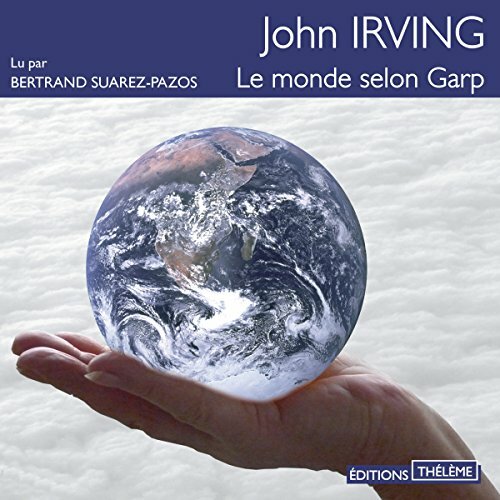 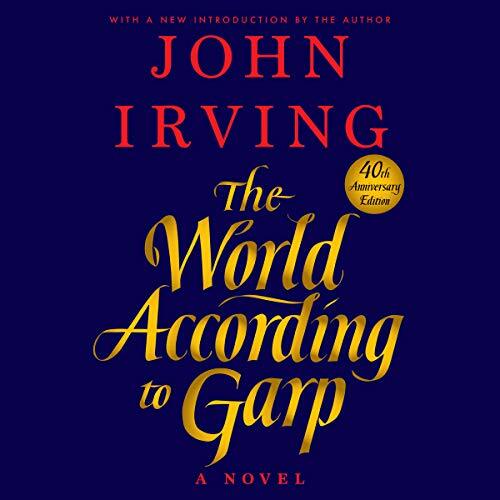 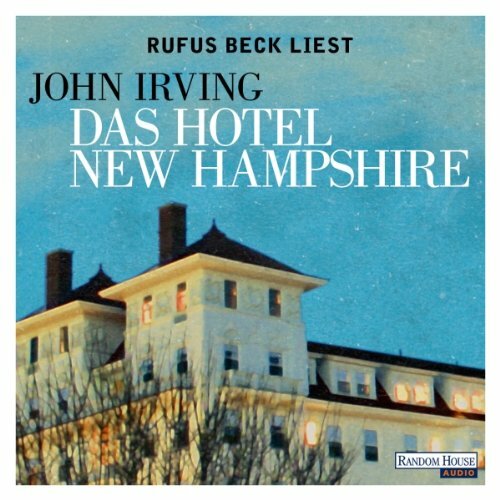 The award-winning author of best-selling novels from The World According to Garp to In One Person, Irving began writing when he was 14, the same age at which he began to wrestle at Exeter. 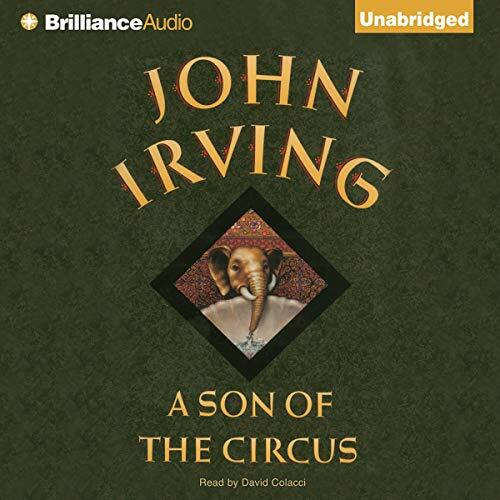 He competed as a wrestler for 20 years, was certified as a referee at 24, and coached the sport until he was 47. 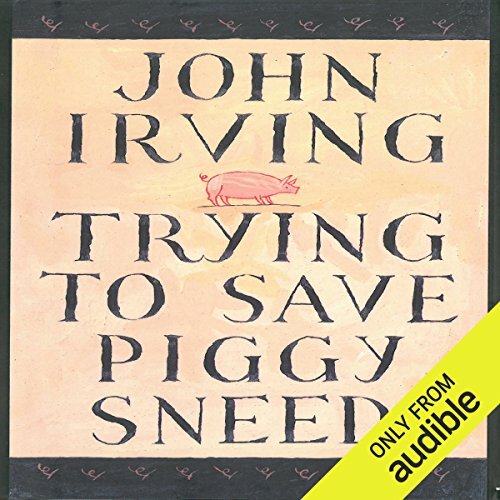 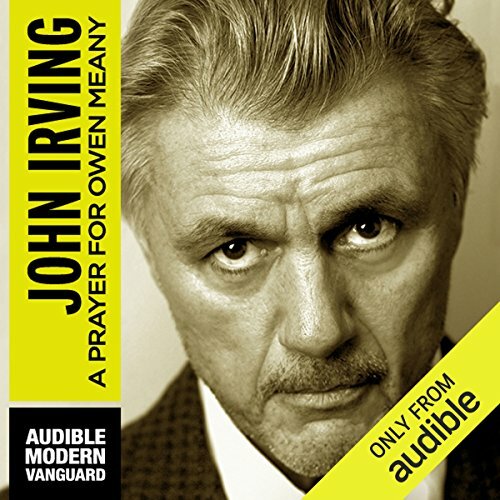 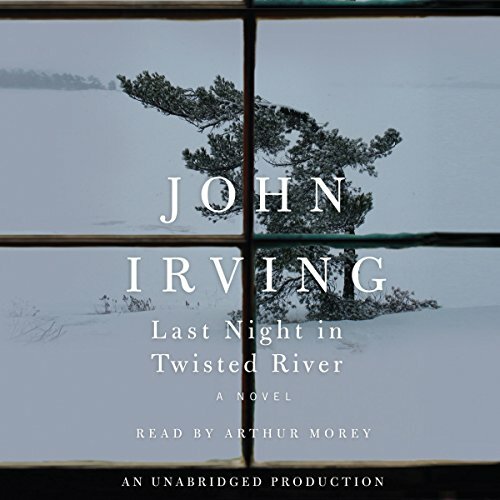 Trying to Save Piggy Sneed contains a dozen short works by John Irving, beginning with three memoirs, including an account of Mr. Irving’s dinner with President Ronald Reagan at the White House. 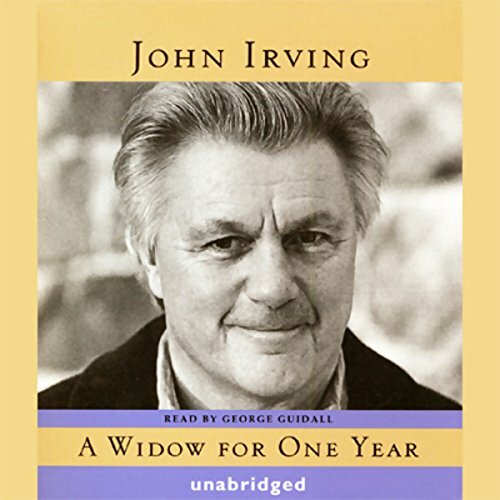 The longest of the memoirs, The Imaginary Girlfriend,” is the core of this collection. 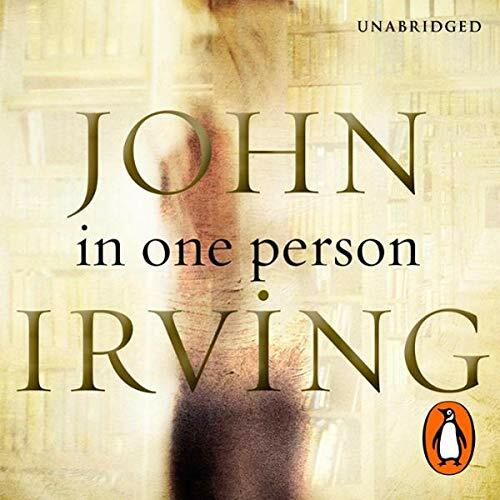 A compelling novel of desire, secrecy, and sexual identity, In One Person is a story of unfulfilled love - tormented, funny, and affecting - and an impassioned embrace of our sexual differences. 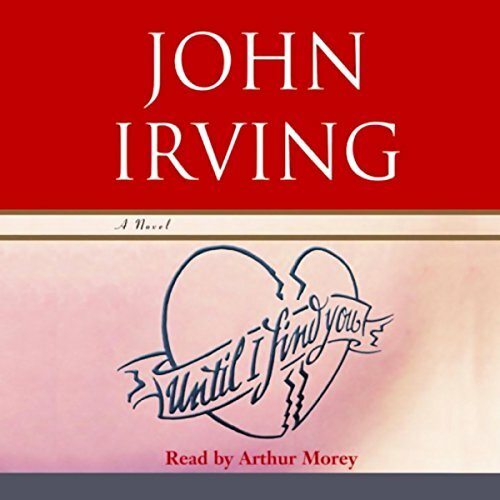 Billy, the bisexual narrator and main character of the novel, tells the tragicomic story (lasting more than half a century) of his life as a "sexual suspect," a phrase first used by John Irving in 1978 in his landmark novel of "terminal cases", The World According to Garp.